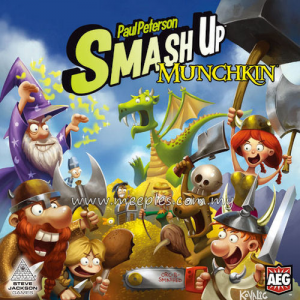 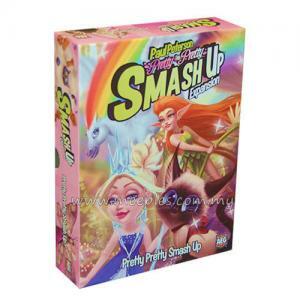 Smash Up: Cease and Desist can be played on its own as a two-player game or combined with other Smash Up titles to allow for up to four players to compete for control of bases at the same time. 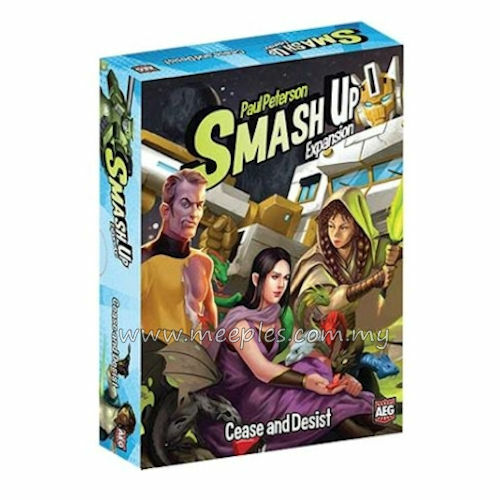 Smash Up: Cease and Desist includes four factions — Astroknights, Changerbots, Star Roamers, and Ignobles — with 22 cards for each faction. 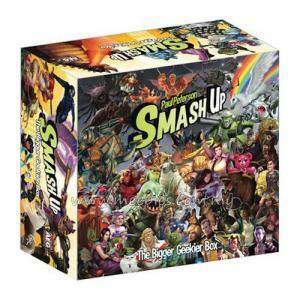 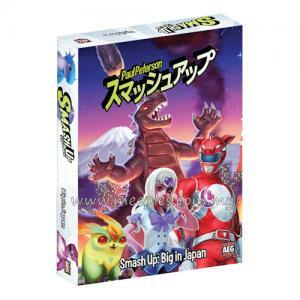 To play, you shuffle together any two factions, whether from this set or any other Smash Up titles, then start playing. 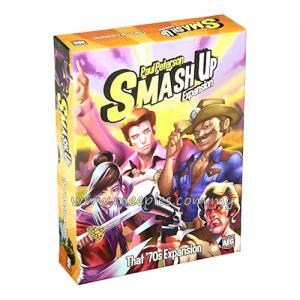 *NOTE* This game can be played on its own as a 2-player game or combined with other Smash Up titles to allow for up to 4 players to compete at the same time.